Ten years after Black Hole Generator released the debut EP Black Karma, they have returned with a debut album. Bearing the title A Requiem For Terra, it has now been released by Dark Essence Records, and today we are delighted to share with you the premiere of a fascinating video for the album’s third track, “Moloch“. The song has a cold, midnight-dark, hallucinatory quality as well as an occult atmosphere of building tension and threatening peril that spills over into fusillades of violence. The video created by Romanian artist and musician Costin Chioreanu (a name that will be well known to our readers) makes a perfect match for this gripping but unnerving song, and is also an unsettling but thoroughly engrossing panorama of bleak visions all by itself. 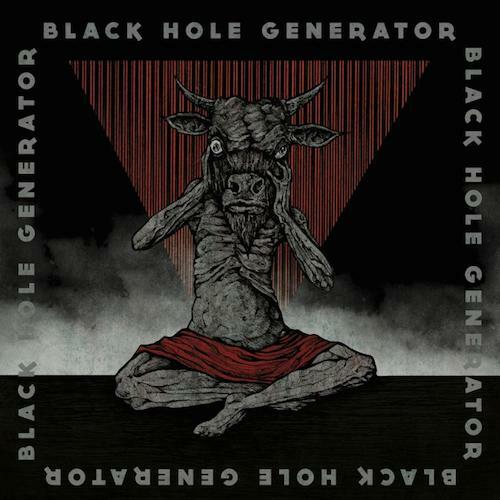 For those who may only now be discovering Black Hole Generator, the creative force behind the project is Vulture Industries’ main man and long-time Taake and Helheim producer Bjørnar E. Nilsen. For this new album, guitarist Arve Isdal (Ice Dale) of Enslaved and Audrey Horne, plus Gjermund Fredheim (Taake/Orkan) contributed lead guitars on three tracks, and additional guitar performances were provided by Dag Terje Andersen. 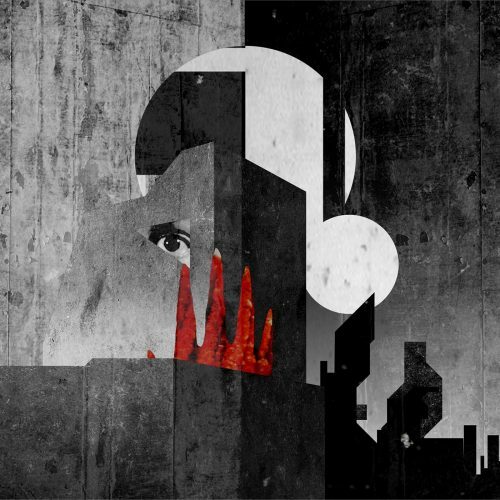 In addition to creating the video, Costin Chioreanu also made the album’s cover art. 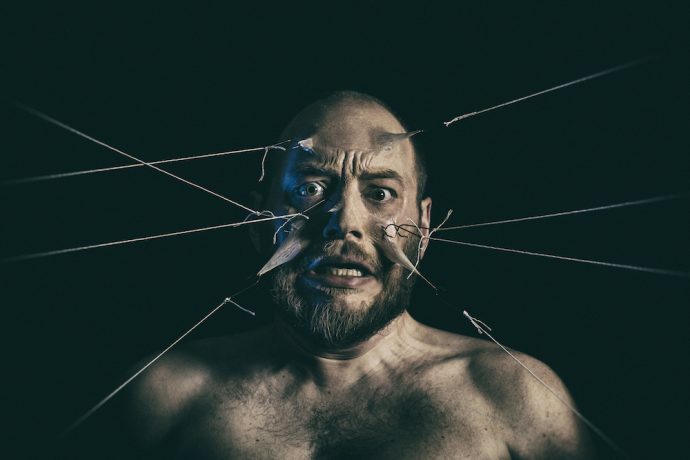 The video is indeed disturbing, as the song often is, but I suspect the serpentine melodies of the track will nevertheless insinuate themselves into your head, just as the pulsating bass lines and compelling drum work will get your head and body moving. The song spawns bleak visions of its own, but it is a highly seductive and quite addictive potion as well. And we’ve included a full Bandcamp stream of the album along with the video for “Moloch”. A true vision from the abyss.